Argentine tango classes | Private or group classes, which is best? 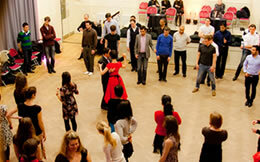 Tango group lessons or Private tuition: which is for me? Black Forest gâteau OR Chocolate muffin, anyone? If you are wondering about whether to go to private tango classes or group classes, and feel it is like choosing between a chocolate Black Forest gâteau and a chocolate muffin, we are with you on that one! Both are yummy, but which one is best for you? Private tango lessons are la crème-de-la-crème when it comes to learning tango. You are the only student and benefit from the undivided attention of your tango instructor. Can’t beat that! The tastiest benefit from private tango classes in London and elsewhere, is that you get immediate and personalised feedback about your dancing. For leaders, dancing with a lady instructor is fantastic to improve leading technique, abrazo (embrace) and musicality, while ladies dancing with a male instructor will definitely improve their technique, balance, and reactivity, as well as work on new adornments. Because you are dancing with a professional tango instructor, you will not take any strange habits (think Ministry of Silly Walks) linked with dancing with another beginner or a less experienced tango partner. This is particularly beneficial: it is significantly easier to start with a sound basis rather than having to unlearn something that was not quite right in the first place. 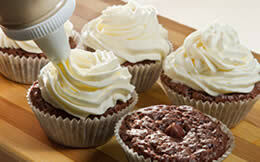 Think about getting the sponge cake moist and spongy before spreading the chocolate cream. And of course, if there’s a bite you can’t quite chew – let’s say a triple gancho with a backward somersault or maybe a modest salida – detailed explanations will help fix the source of the problem. For the busy bees, private tango tuition is also more flexible – Ideal if you find it hard to dedicate time in weekday evenings, when most group classes happen. There’s an icing on every Black Forest gâteau, and so there is for private tango tuition too: your lesson will follow a tailored programme centred on your style and ability, and what you would like to achieve. That should appeal to the glutton learner within you: yes, you will learn much faster that way. Also, you can ask as many questions are you would like, and not only about dancing: the different tango styles, the famous orchestras, how to interpret the tunes and express your emotions in tango, the etiquette of milongas… After all, tango is more than simply dancing. It is a way of life. And if you would like another serving, why not ask your instructor to give you exercises you can practice at home after your class. Consistency does marvels at developing proper technique, muscle memory and get you on to the dance floor as soon as possible. The commoner’s chocolate muffins don’t have a posh French name but who cares? They are delicious too! And so are group classes, yummy and full of great tasting tips! Group classes have a strong thing for themselves: they are cheaper than private tuition. Whilst you will not get the instructors’ full attention, you will hear about many different aspects of the dance and a variety of tips based on the experience of all students. Somebody else’s success at mastering a step or technical point might help you learn it yourself. Some students might inspire you. In a group class, you will be dancing with a variety of partners, which means that you can get exposed to different styles of leaders and followers – a key component to learning tango. 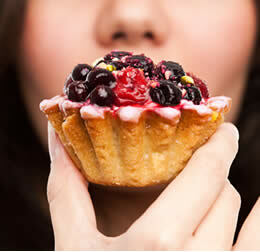 Changing partners is great: it is like savouring a great home-made muffin baked from the freshest ingredients only. One bite, crunchy. One bite, still warm and meltingly soft… One bite, a scrumptious chocolate chip… Variety is the spice of life after all! Last, tango group lessons will put you in near-milonga situation: less space, moving dancers around… skills that will prove handy when you invite someone at a milonga. There is however one slight drawback to group classes; the equivalent of realising your triple chocolate muffin was only a double chocolate muffin in the end: it is working with another fellow dancer learner and not a professional instructor. If something does not work with your partner, how can you identify the source of the problem? Does the issue arise from the lead, the follower’s technique, or a combination? If this ever happens to you and you find you cannot make it work, laugh it off, talk it through, dance it up! We find that most of the time, the misunderstanding is shared 50/50. 3. OK, all this is great, but what is best to learn tango? 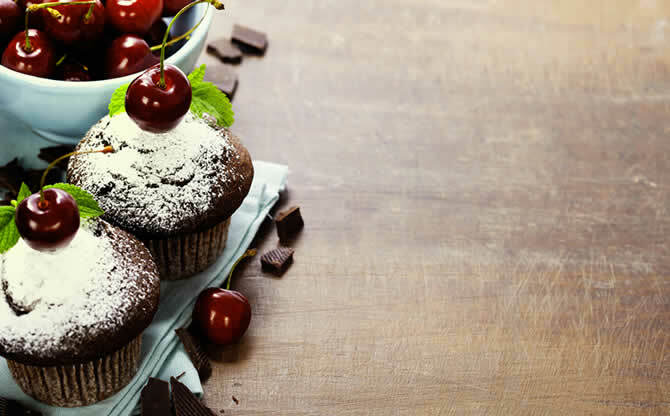 What is best between a chocolate muffin and a Black Forest gâteau? We think a combination of both works wonders. It is true: a mix of group lessons and private tango tuition is best to learn quickly because you will develop different skills in each setting. If you think you cannot afford private classes, why not book a class with someone you like dancing with from the group class and share the tuition between the two of you? It is more economical and more fun this way! In fact, cost is often the main argument against private tango tuition. However surprising as it sounds, it may be cheaper in the longer term to pay a bit more to get the foundations right and hit the dancefloor dancing like Miguel Zotto.